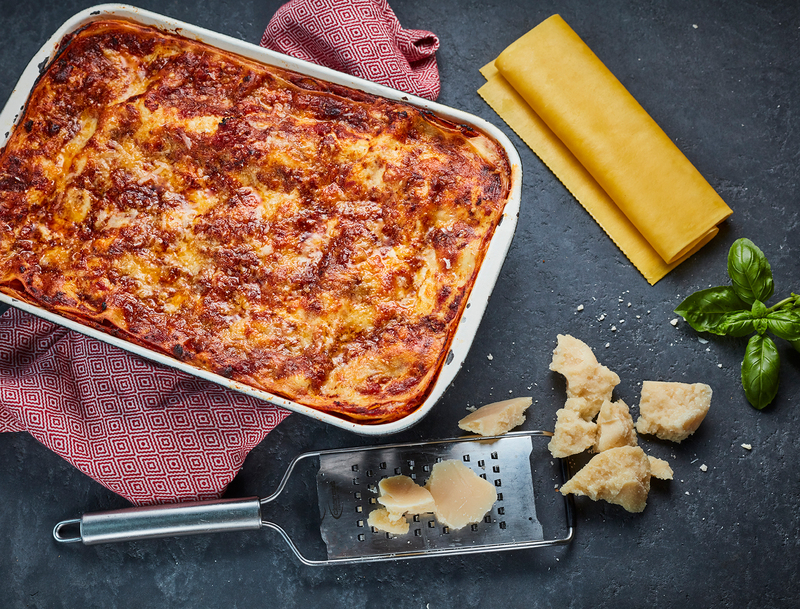 Salvo is proud to work in partnership with many of Italy's highly regarded brands, who continue to source and develop traditional and niche products of the highest quality for the catering and retail industry, worldwide. As one of the leading suppliers and importers of fine Italian food, we take pride in forming and engaging our partnership brands, working closely together to offer a comprehensive range of speciality products, sourced from the best producers across Italy. Our partnerships enable us to grow and support our customers individual needs, offering exclusive promotions, customer tastings and sample goods, as part of our common business practice.